O.K. That’s not really the song, but it is kind of fun to write and sing when trying to get a check on Geography. A few weeks ago, I was driving to work and listening to NPR News. We all know that sometimes “we” lose the context of things on the radio; be it traffic distractions, mind wandering, or just plain inattention. I’m not sure which one got me that morning as the news story was talking about some recent trouble in Burkina Faso. Where? Yea, that’s what I said as well. 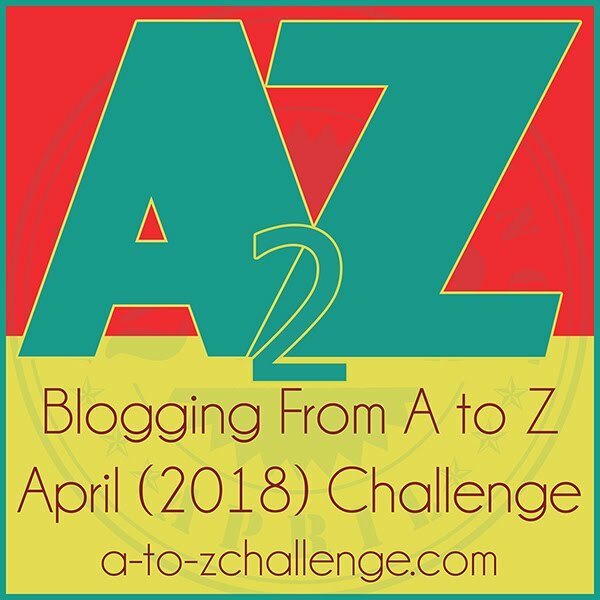 At the moment I came out of the fog, I suddenly realized, that I had no idea which noun (person, place, or thing…….” oh really Zulu???) the story was talking about, as the name was so unfamiliar. When I did stretch my attention and came to the clue that the story was not only about a place but a country, I was shocked. Shocked because I had absolutely no idea where the country was. I’m not ashamed, but I am a little disappointed. I by no means know every country and exact location of it on the planet, but I do pride myself on having “some idea” where things are. Not this time. O.K, I might be a little hard on myself in this matter. I did have a little idea, but I didn’t know it. The first opportunity I got, I looked up Burkina Faso. I immediately came to realize that the last time I really studied Geography in seriousness, I was a Sophomoric (I mean Sophomore) in high school, and at that time, the West African Nation was called Upper Volta. Aaahhhhh!!! I love maps and charts. As an explorer, sailor, navigator, and curious person, I am constantly looking at maps and charts (calling John M, calling John M!). This experience reminds me of two things. 1. I need to brush up on my Geography, and 2. The “answer” to the question. How many times do we ask people questions only to get some answer so full of bull, that we no longer trust any response from that person? There is an easy way out. Let me show you. Question; “Hey Zulu, where is Burkina Faso?” Answer; “I don’t know……… but I’ll find out!” Good answer. Anyone who tells you they know everything obviously has their head Upper their Volta! Ok so, you made me look at a map… not a high bar to set for yourself, but whatever. 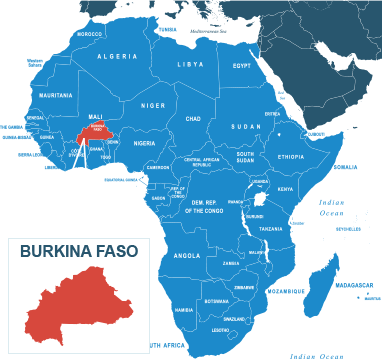 I guaranty that nobody has ever heard of at least one of the six other countries that border Burkina Faso. And if ANYBODY knows the capital of BF (11 letters, begins and ends with ‘ou’) without looking it up, lunch is on me! Any excuse to look at a map is an awesome thing! BTW……I’m sure you did notice the “guest star nod today right? Of course I noticed… last year I got a nod for staring at the ground (survey markers), so aside from being honored again, I think things are ‘looking up’ for me…. HA. I love all things geography, but this one had me stop and think twice, okay, more than twice, think about the nearest map. Thank you for stirring my curiosity. Thanks for your visit over to my blog. I am not very good at geography, but I happen to know Burkina Faso. In college, the guy who lived below me was from there. I currently live in China, so I am getting to know the geography on this side of the world. I am surrounded by countries that I’ve always known of but know I am becoming familiar with their geographic relation to each other. My wife’s a big geography nerd, so she tries to keep me in check.